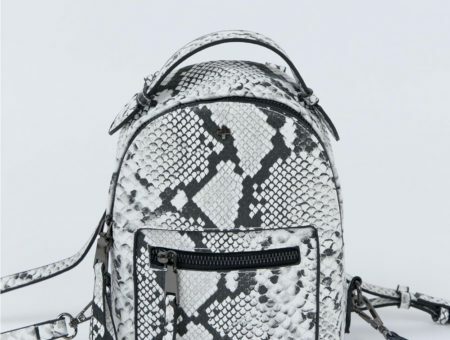 Fall is just around the corner, and you know what that means- it’s time for back to school shopping! 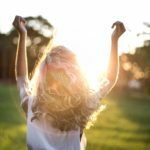 But with tons of trends and styles to choose from, a girl can easily get overwhelmed. Fortunately for you, I’m here to help! In the weeks ahead, I will guide you in your fall shopping and give you tips on what clothes to look for, jackets to don, and shoes to pick out for this coming season. I’ll also fill you in on trends and tell you what to seek out on your trips to the mall, thrift store, or flea market. 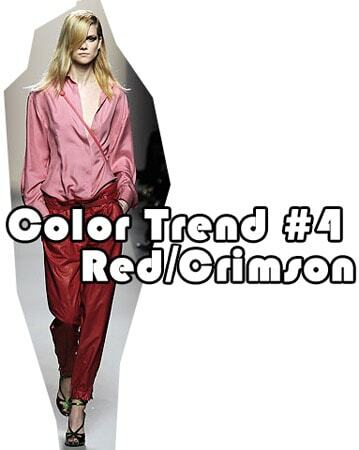 For this week, my main focus will be on the trendiest colors for fall 2010. Interested? Read on! 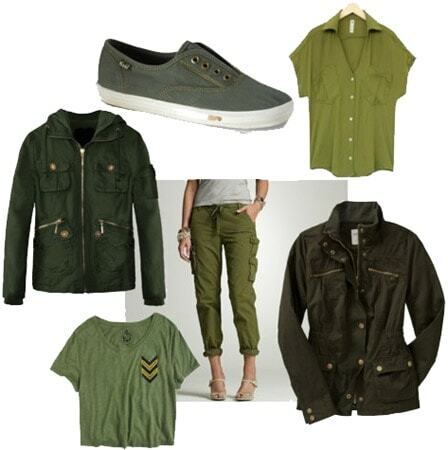 Saying that green is going to be a big color for fall would be an understatement: it’s going to be HUGE. 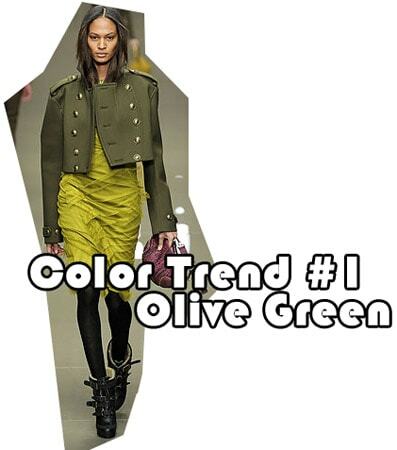 Last season’s military trend is once again going to be popular this fall, but in a bit a different way- instead of black and blue military pieces, this fall, it’s all about olive green. Look out for clothes like trench coats, military jackets, loose cargos, and layerable tops to work into your everyday wardrobe. Rich purples and vibrant magentas, perpetual fall favorites, will be big again this season- they’re perfect for cheering up a drab winter day! 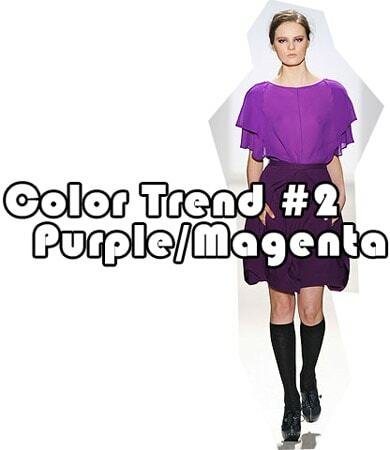 Purples will be deep and luscious and magentas will brighten up otherwise-basic outfits. To get the maximum bang for your buck, look out for anything layer-worthy in these colors- be it a blouse, top, skirt, or pair of tights. Kid Cudi once said that “Everything that shine ain’t always gonna be gold,” but clearly that was before he caught a glimpse of the Fall 2010 runways. Jokes aside, colors like golden off-white, beige, and gold will be big this fall. Look for gold jewelry, tops in light, creamy colors, and fun metallic shoes that demand attention. Step out in red this fall, and your friends will be green with envy. (Oh, puns…) The FW 2010 runways displayed lots of beautiful blood-red hues splashed across everything from pants to outerwear. So when it comes to looking for red garments for fall, you can have it all- tops, bottoms, accessories like purses and shoes, and the like. 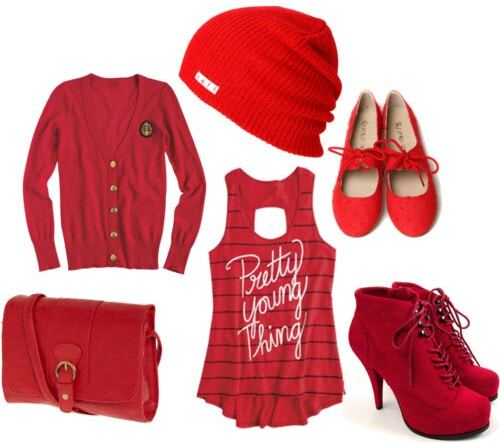 Crimson is an excellent accent color and a welcome addition to any wardrobe. Fans of neutrals, rejoice! 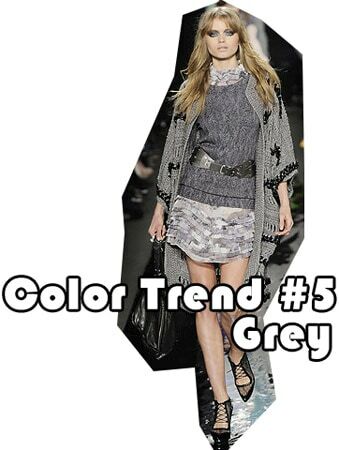 Grey, a popular color from last fall, will continue its fashion reign this season. Whether it’s on warm winter knits, flirty blouses, or cute pumps, grey is the ultimate “cool girl” color. 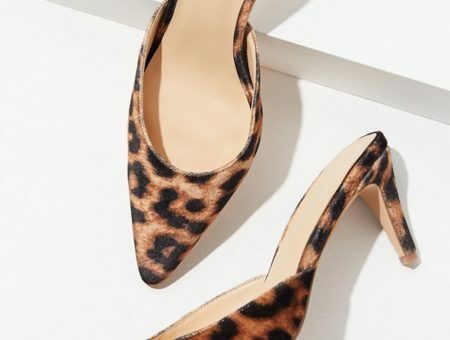 It effortlessly blends into any outfit while adding just a touch of jazz, and works like a neutral while still being a modern step up from basic black. Be on the lookout for trench coats and jackets in this lovely shade, as well as easygoing shirts and cardigans. 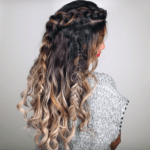 You’ve seen the hottest colors for fall, now tell me your thoughts! Is there a color on this list you absolutely love? Will you be wearing this season’s trendy colors? Do you even subscribe to “trendy colors?” What do you think of my look choices? Whatever your thoughts, let me know in the comments! 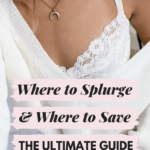 Previous 3 Fall 2010 Fashion Trends to Wear Now – Under $100! Next Would You Wear… Thigh-High Socks?